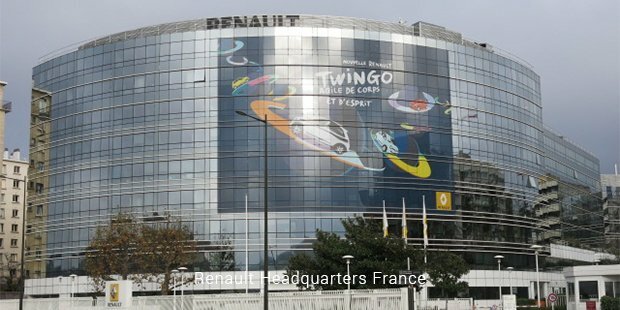 Renault, the ninth best automobile maker in the world with hundreds of players in this section of business across the globe has presence in about 118 countries. With an impressive 115 years of experience behind their name in automobile making, they are now more than one lakh people strong. 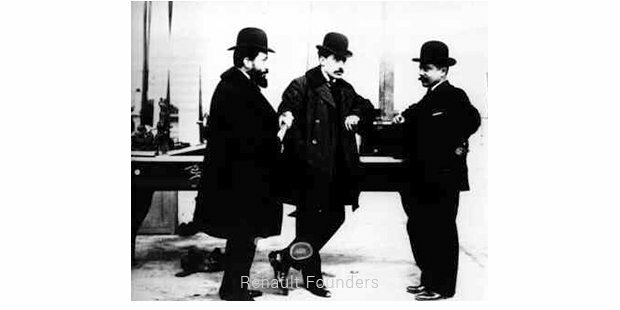 Louis Renault in 1899 grew pretty keen on designing and producing automobiles. Being an engineer, he took up the technical job and saw the efforts being complimented by his two brothers Marcel and Fernand. They took up the charges of managing the company. And this was how “Renault” was set up. The company started producing automotives from the year 1905, and almost immediately caught the right nerve of the market and became a hit. Société des Automobiles de Place was their first major success story who bought the cars in bulk to set up a fleet of taxi. They have not confined their innovation to making better cars, but constantly unveiled new opportunities being created in the market. They frequently branched out to make what the markets needed at that point in time. They believed in using scientific mass manufacturing techniques and tailoring, as early as in the years around 1913. They started making buses and commercial cargo vehicles before the First World War broke. Eventually, ammunition and military airplanes were made during the war, and agricultural and industrial machinery during the post war times. It was in the late 1930s that the company started to see intense debacles, though for short periods of time. The brand struggled consistently. The obstacles came in the form of strikes and labour disputes that sparked across the French automobile industry. Renault somehow managed to sail through this via their tractor, weaponry and railroad businesses. But situations later intensified to an extent compelling them to sell off a few divisions, including aircraft engine manufacturing. They then decided to concentrate and consolidate their complete focus on the core automobile business. Just as they seemed to have revived, the big blow came in the form of the Nazi ire who bombed the manufacturing plant and the surroundings as a revenge on the company’s refusal to produce tanks for Nazi Germany. It was until the mid-40s that these bombardments continued for multiple times. Never was Renault seen to have been intimidated by such extremities. 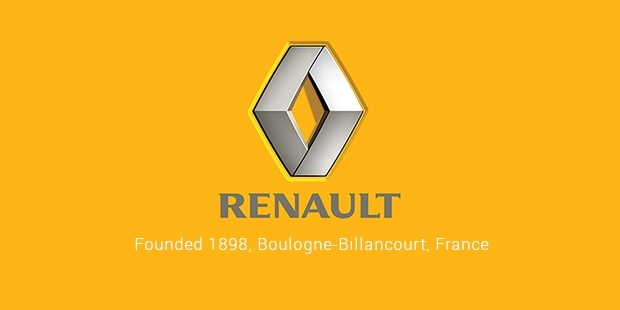 Renault produced huge number of cars and other automobile products till date, often revolutionizing the built and engine performance according to the need of the hour. Never believers of keeping all the eggs in the same basket, they played by diversifying businesses in making a lot of other products other than just cars. They have always had their foot firmly on the ground, not shattered or unshaken for more than a century now. This despite the colossal damages faced multiple times. The ‘never give up’ attitude is what makes Renault stand out like a long run automobile warrior forever.